Before setting up a company bank account, be sure to register and incorporate your business as those documents will be required to support your bank account application. You will be advised by your bank on what other documents are needed. When opening an account, keep in mind that Hong Kong banks usually require a minimum deposit. 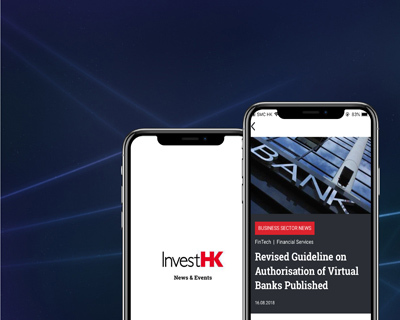 Your bank may also request the identity and residence information of all the company’s beneficial owners due to Hong Kong’s anti-money laundering guidelines. More information about opening and maintaining an account from the Hong Kong Monetary Authority can be found here.